This is the Mathematics Activities and Resources section of the Lancashire Grid for Learning website. 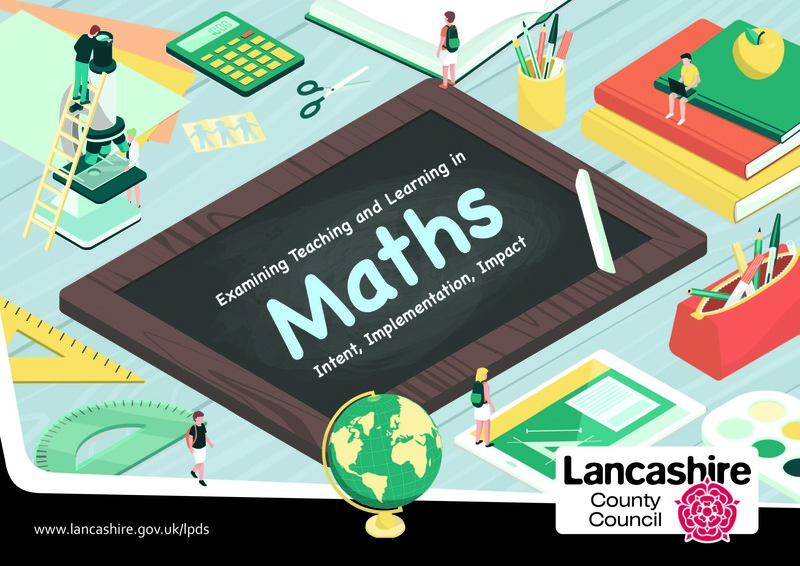 Here you will find activities for primary pupils, resources and links for teachers, and contributions from Lancashire schools. Lancashire schools with a school adviser can login to the site without buying a subscription. Click on login/register in the top right of this page and use your school email address and password to gain access. These year-long projects have a multi layered approach. They provide teachers with professional development to support them in planning their own units of work in line with mastery principles and incorporate new comprehensive planning documentation to support their teaching. Subsequent year groups will roll out over the next two years. These packs support children in reasoning about and mastering the multiplication and division facts for the multiplication tables from 2 to 12. This resource can be ordered for immediate download by clicking on the image.